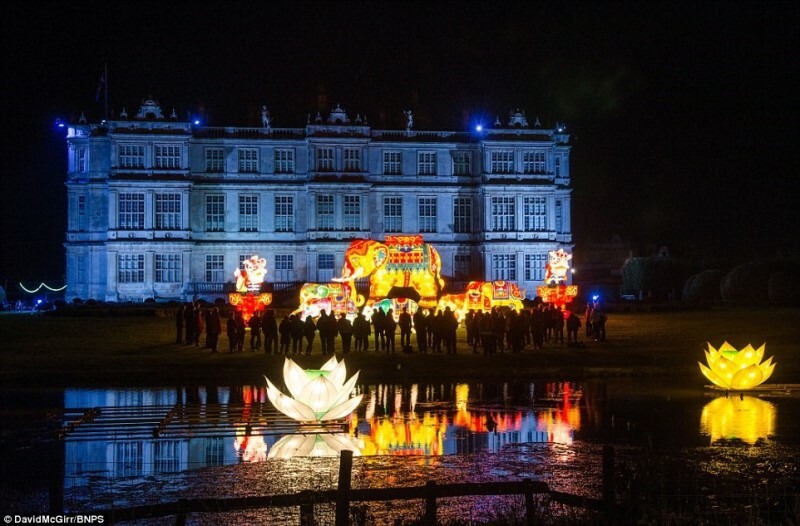 Temporary overflow parking was needed to cater for the thousands of extra visitors who would come to see Longleat Safari Park’s special Winter Festival of Light. The only viable area for this car park were grass fields. But without proper ground protection the winter rain and mud would make this site unusable and cause genuine health and safety concerns. 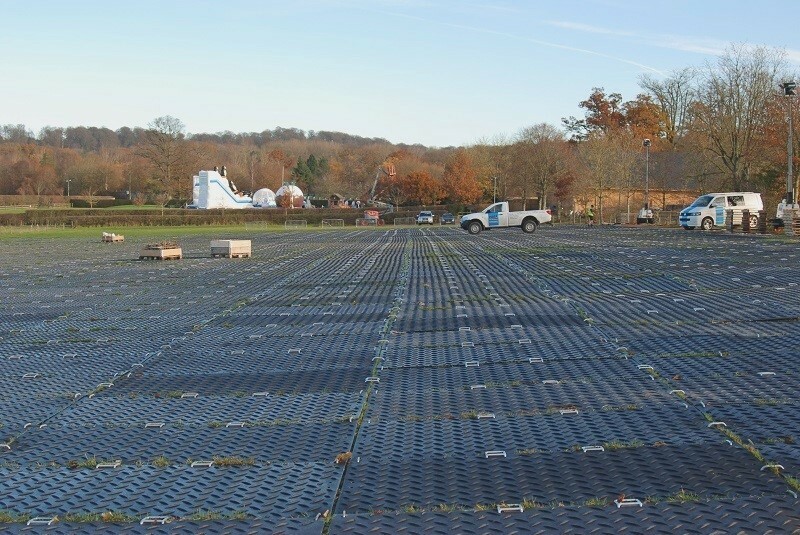 To transform the Park’s grass fields into a safe, functional car park, Ground-Guards recommended the use of MultiTrack mats. MultiTrack offers strong grip and reduced movement over grass. 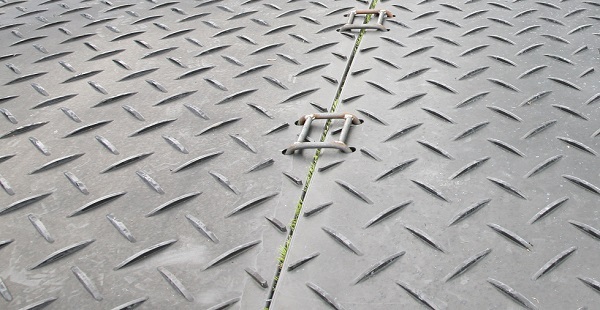 The mats are strong and have superior traction. They are also lightweight and easy to install. A total of 2,000 mats were used to create a 6,000 sqM parking area. An unused field was safely transformed into a large functional car park, providing enough space for an additional 270 vehicles to park. This allowed thousands of extra visitors to attend the Park’s Festival of Light, with zero slips, trips or wheels stuck in the mud!